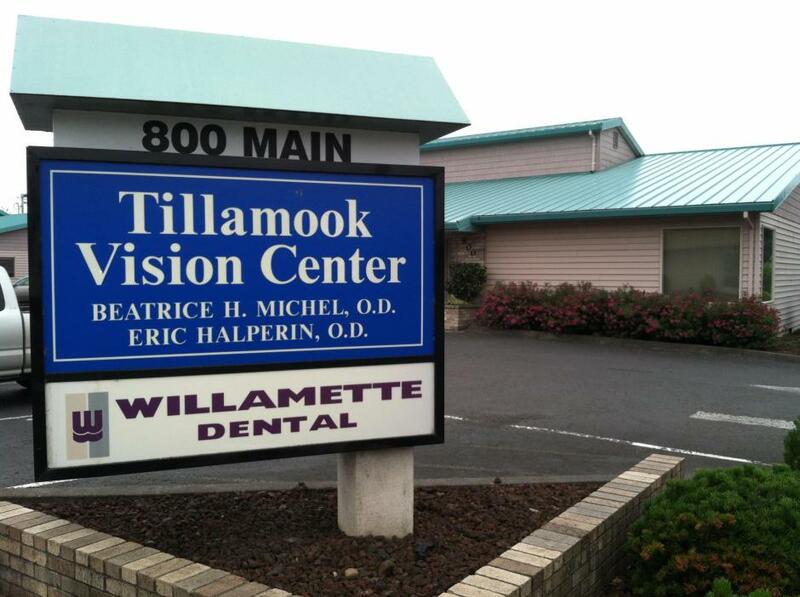 At Tillamook Vision Center, our optometry staff works together to ensure your visit is comfortable and completed in a timely manner. We have a qualified team of professionals that will work around your busy schedule and address any questions or concerns prior to the appointment. We're proud to serve all of Tillamook County and surrounding areas including the cities of Tillamook, Netarts, Beaver, Oceanside, Bay City, Gharibaldi, Rockaway Beach, and Nahalem. Whether it’s a general eye exam or treating a condition that requires an in depth diagnosis, our team provides undivided attention to each patient so we can evaluate a plan based on your needs and our professional opinion. Our doctors offer full vision examinations and will diagnose and treat an array of eye diseases and conditions to keep your eyes healthy! New patients keep our business growing, so we are always proud to offer high quality optometry services to our patients. We also know how overwhelming it can be when you go to a new eye doctor. For this reason, we will do our best to welcome you. We will do everything we can to give you a pleasant visit. We want you to feel comfortable to ask any questions you may have. In order to have a timely first visit, we try to go over as much as possible on the phone. We will be happy to answer any questions you may have. We can discuss the reason for your visit, including whether or not you need new eyeglasses or contact lenses. You can even fill out our new patient forms prior to your visit, which can really speed up your appointment time. At your first visit, we will go over your insurance information and talk to you about eye health. We will discuss any problems or concerns you have. If you have any questions, we will do our best to answer them before you see the doctor.